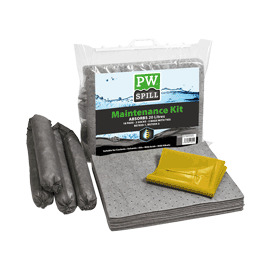 Description :Similar to the maintenance kit, but has extra strong oil pads and socks that absorb oil and repel water. 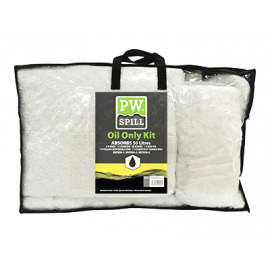 Description :An economical spill response kit that is easy to carry and small enough to put behind the seat of a vehicle. The maintenance pads have coverstocks that hold the pads together even when saturated. Socks are double stitched for maximum fluid retention. 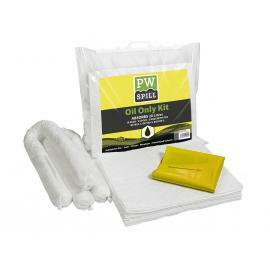 Description :The kit has extra strong oil pads and socks that absorb oil and repel water. A compact spill bag that is very portable.